Facebook keeps trying to steal the video game streaming market away from Twitch. The evidence? 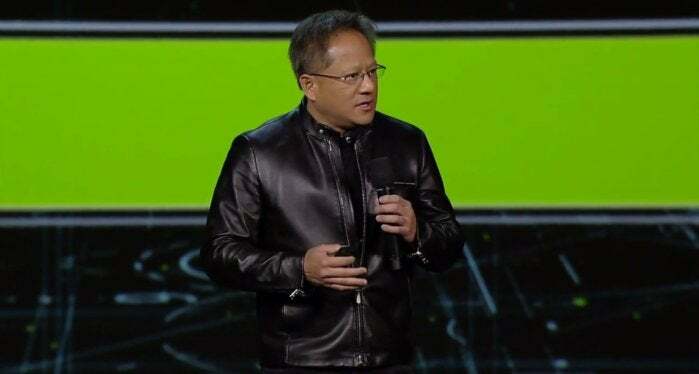 During its CES press conference on Wednesday, Nvidia announced that its graphics cards will soon be able to stream directly to Facebook Live. The process is familiar. Facebook streaming will use Nvidia’s existing Shadowplay tech and the same “Share Overlay” found in GeForce Experience 3.0. You'll just hit Alt-Z while playing a game, and then choose to stream to Facebook directly when the overlay pops up. It'll be just one more option added to the interface. Doesn’t sound like much of a coup, does it? Especially if you compare it to Facebook’s partnership with Blizzard last June: That was Facebook’s first big shot fired against Twitch. Blizzard made it so that streaming Overwatch or StarCraft II to Facebook—and only Facebook—was as easy as a button push. Despite Blizzard’s continued insistence that “Additional platforms will be available in the future,” those other options have yet to materialize. So if you're not all that impressed by this Nvidia partnership, you'd be right. 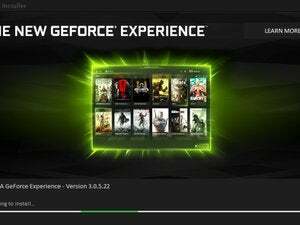 When you open Nvidia’s GeForce Experience software, you'll already see similar functionality for Twitch and YouTube. And both of those services have more name cachet and much larger audiences as far as gaming content is concerned. Nvidia’s streaming software is B-tier, too. Professionals and semi-professionals often use Nvidia’s NVENC codec (the basis of Shadowplay) to stream games without taking a hit to their CPU performance, but they do so through third-party programs like XSplit and OBS to have fine-grain control over the output. Nvidia adding Facebook support is as meaningful in the short term as a game hitting the Windows 10 Store alongside Steam. Facebook keeps putting its name out there with these high-profile deals, though. It's also got both the ad money and the broad reach to shake things up. If it starts paying high-profile streamers to do shows on Facebook, things could get interesting. Then again, I would’ve said the same about YouTube a few years ago. So many content creators already used YouTube! So many high-profile game channels! And yet here we are in 2017, and YouTube is still an also-ran when it comes to streaming. That’s how strong a stranglehold Twitch has on the industry. We’ll see if Facebook fares any better.